Press play and see all videos! Holidays all year round by the sea and the historical rolling hills in the astonishing Riviera del Conero. 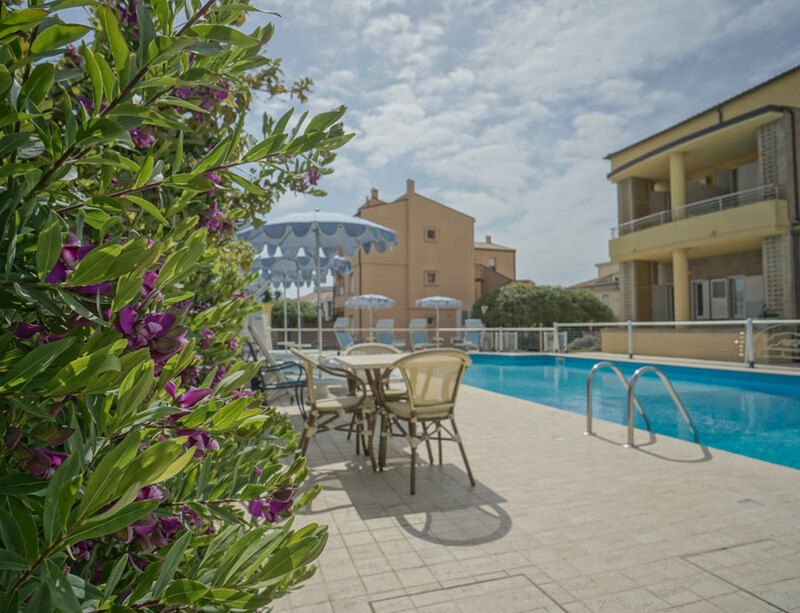 We are a family run hotel and residence, settled just 250m from the beach of Numana in the beautiful Riviera del Conero. We are in love with our land, and thanks to our passion you will discover the Riviera del Conero in the most undisclosed locations, for a holiday by the sea and hills. Every flat is a flat with a complete kitchen so you can choose between hotel and residence, asking for more services or more freedom. 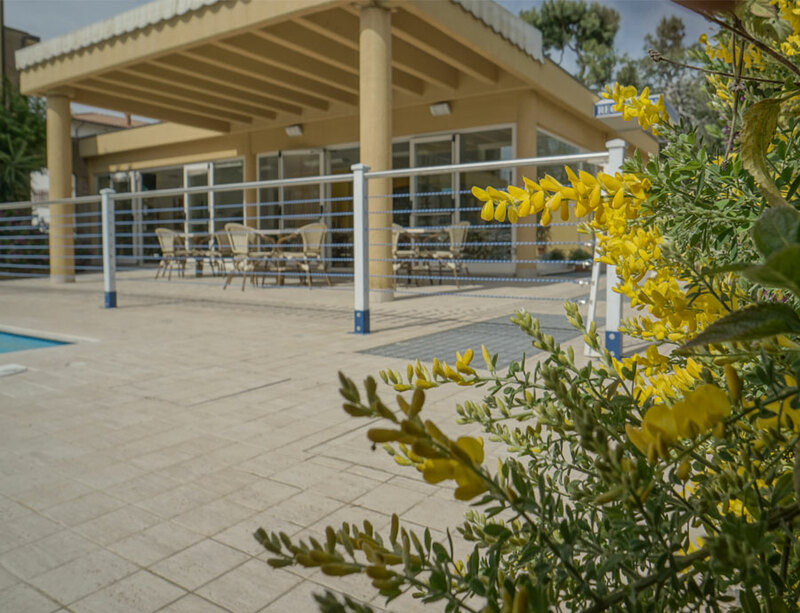 At the Hotel Residence Il Conero 2 you will find whirlpool, swimming pool (opens only in summer), free car park, gardens with playgrounds for kids, barbecues, free wi-fi, gym, cafè, bike rent and storage and an internal spa with sauna, Hammam steam bath and solarium.